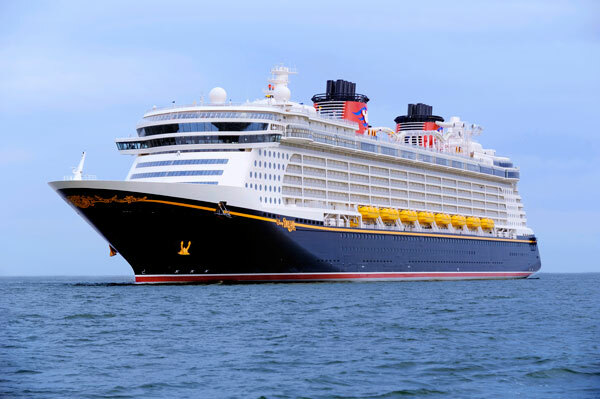 Disney Cruise Line® has selected the most stunning destinations – in the most exciting regions around the world – for cruises you and your family will not soon forget. Enjoy the service and expertise of our dedicated crew as we guide you in your exploration of international ports of call, from the Caribbean to Alaska to Europe and beyond. Discover, in detail, the world of delights waiting for you. Receive up to 5% of your cruise price in shipboard credit when you book any new Disney Cruise Line® Sailing with Magically Carefree Vacations. This is not a rebate or check you will receive after you cruise; this is a shipboard credit you can use on your cruise! 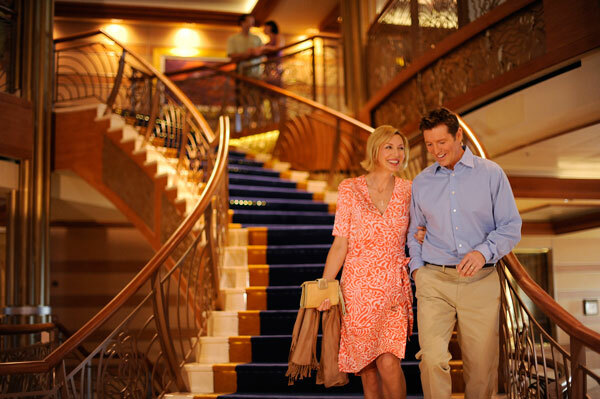 Use your credits for shopping, shore excursions, spa treatments and more. Ask your counselor about other shipboard credit amounts. 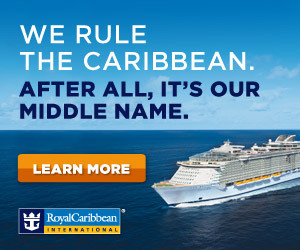 **Shipboard credits above are provided as examples and guests will receive shipboard credits of 5% for each thousand dollar increment of the base cruise price. This offer is for new reservations only. Shipboard credit offer is not available on reservations booked onboard or transferred to Magically Carefree Vacations. When determining your shipboard credit, the credit is calculated on the price of your cruise only and does not include the price of air tickets, gratuities, excursions and any non-commissionable options. Shipboard credit has no cash value and any unused portion is forfeited.